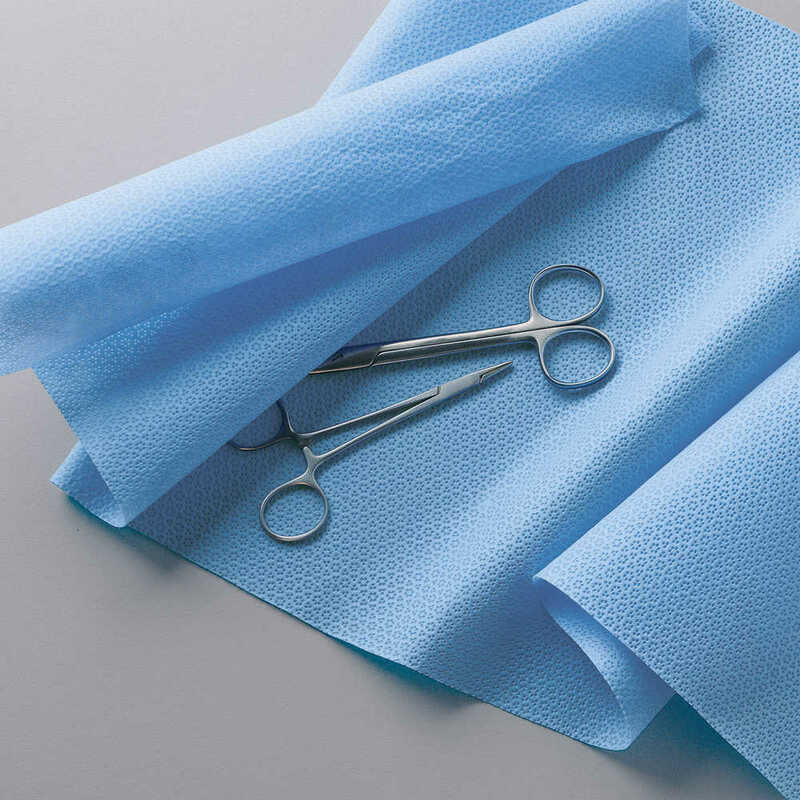 Kimtech Pure Kimguard Sterilization Wrap is a must-have tool for sterile processing environments, such as in pharmaceuticals and medical devices. 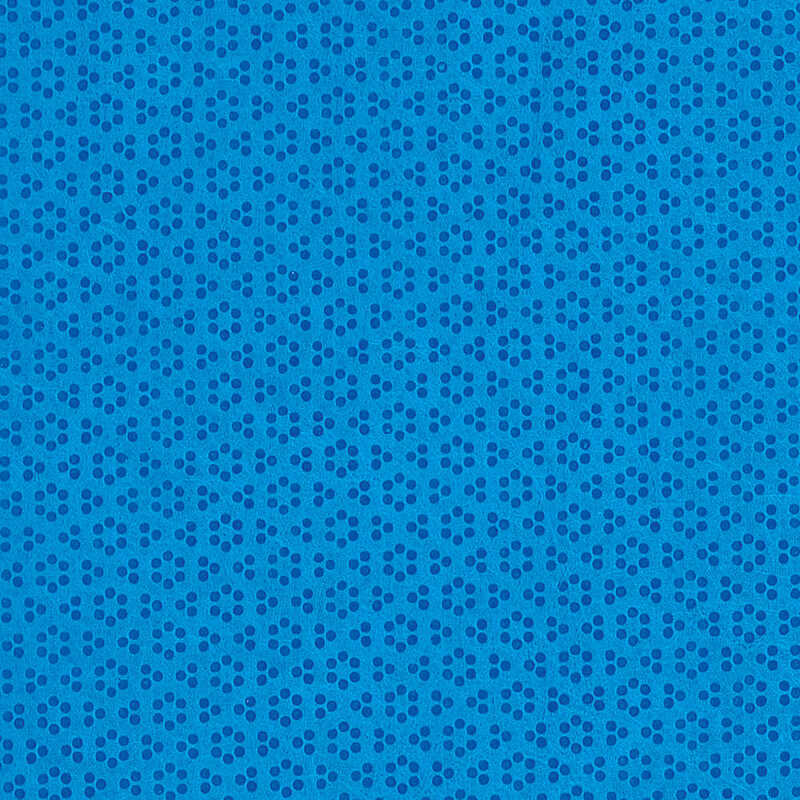 The line comes in six grades of wrap fabric, from KC 100 to KC 600, so you can get precisely the right protection for your needs. The higher the number, the stronger the wrap. Kimberly-Clark KC 400 Kimguard Sterilization Wrap is suggested for 9 – 13 lbs. wrapped package content weight. The sequential wrap is made of low-lint SMS fabric, which is tear- and flame-resistant. 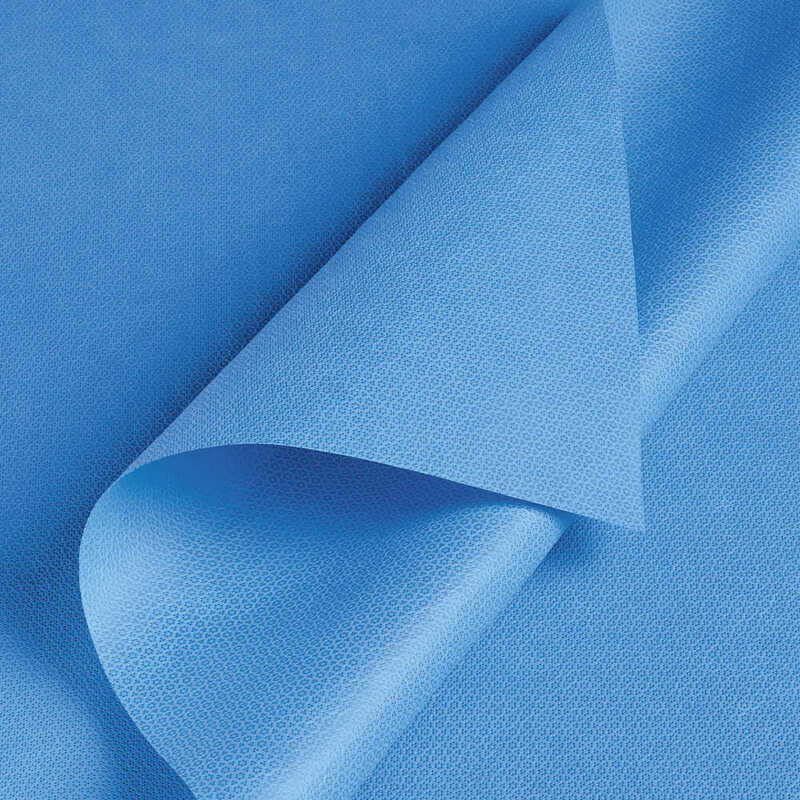 The line of protective, sterilization wrap is steam and EO (ethylene oxide) compatible and has bacterial filtration efficiency (BFE) from 96.2% to 99.9% and a Class 1 flammability rating. You’ll enjoy peace of mind that comes from selecting a product that has MPI (maintenance of package integrity) to meet FDA requirements and instructions for use that meet FDA guidelines. 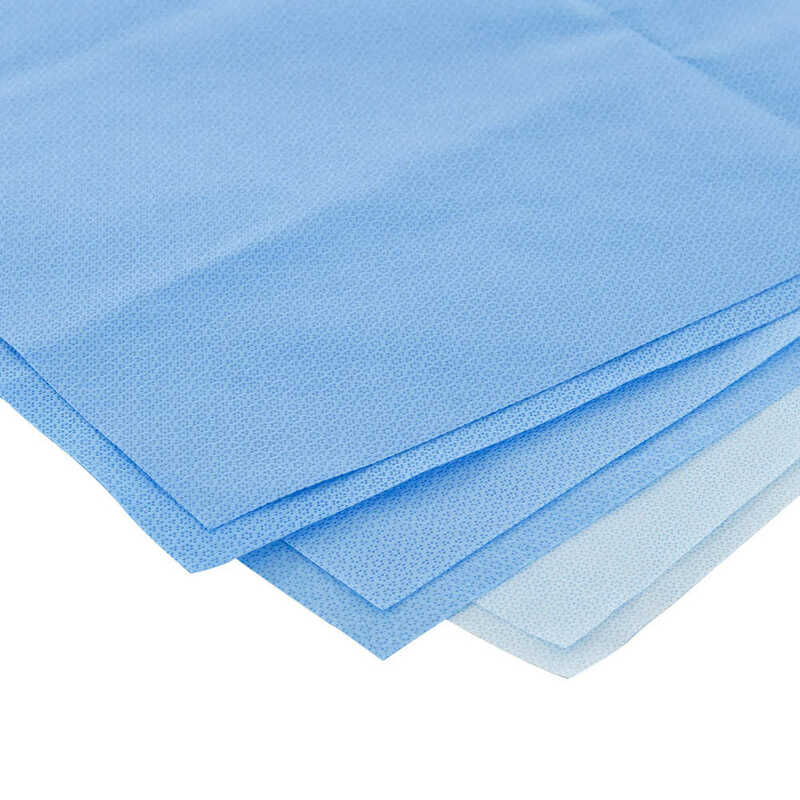 Kimguard sequential wrap contains a bulk package of single sheets, where two sheets are used to wrap a medical device for sterilization. It works well for transporting sterilized contents to separate rooms or zones, where one layer can be removed. Trust the brand that helps set the industry standard for sterile processing teams around the world.